Thermo Shandon Pathcentre Displacement Block for Tissue Processor 75230605 . New Life Scientific, Inc. 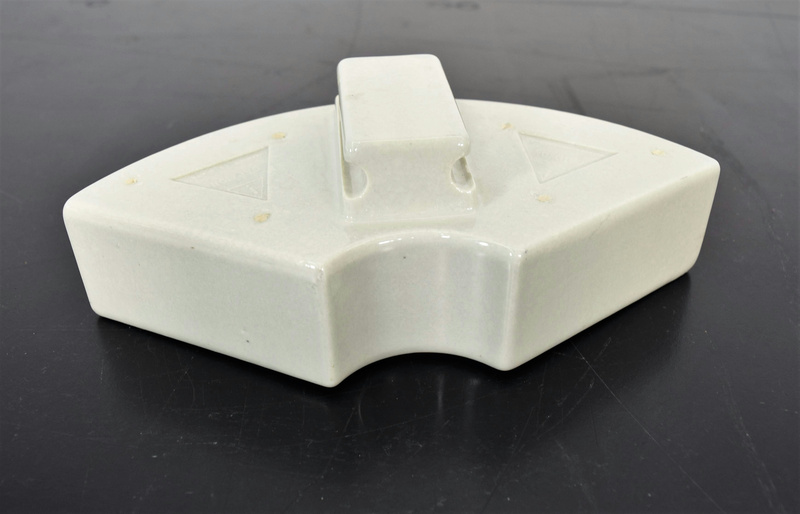 This ceramic wedge displacement block helps submerge the tissue basket and samples into the retort for low loads that may float to the top. This product is in great condition and should be placed in the tissue basket to submerge it. Please check out the New Life Scientific histology section for processors, embedding stations, and accessories.